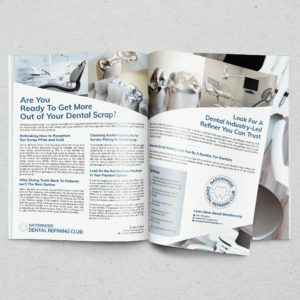 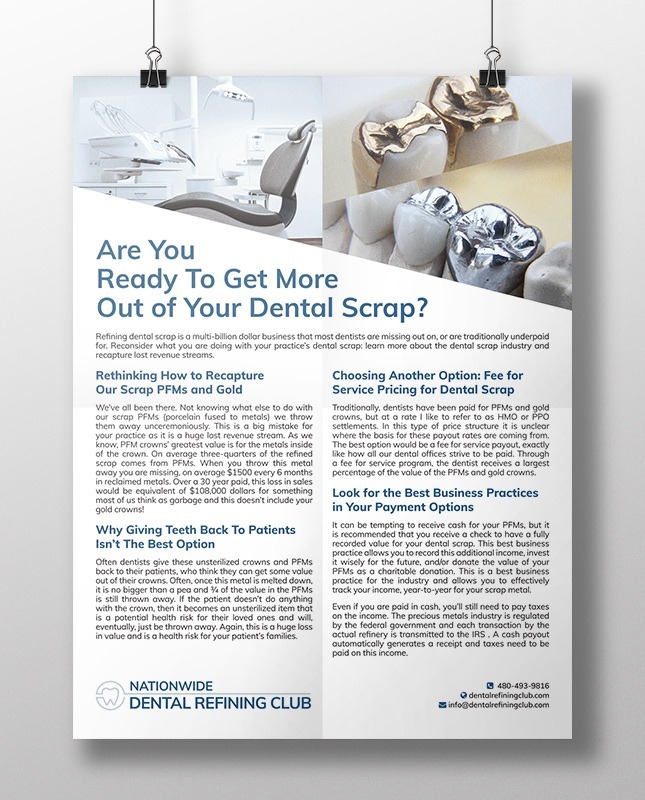 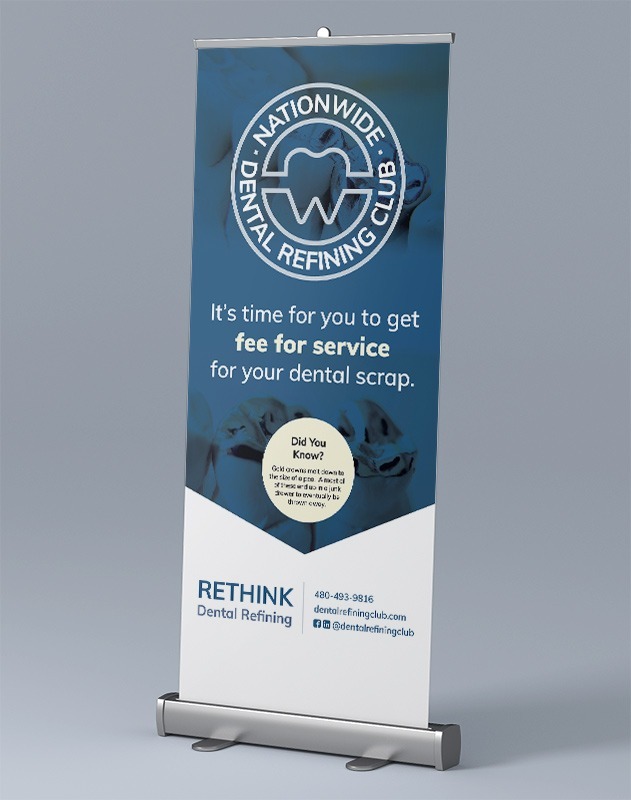 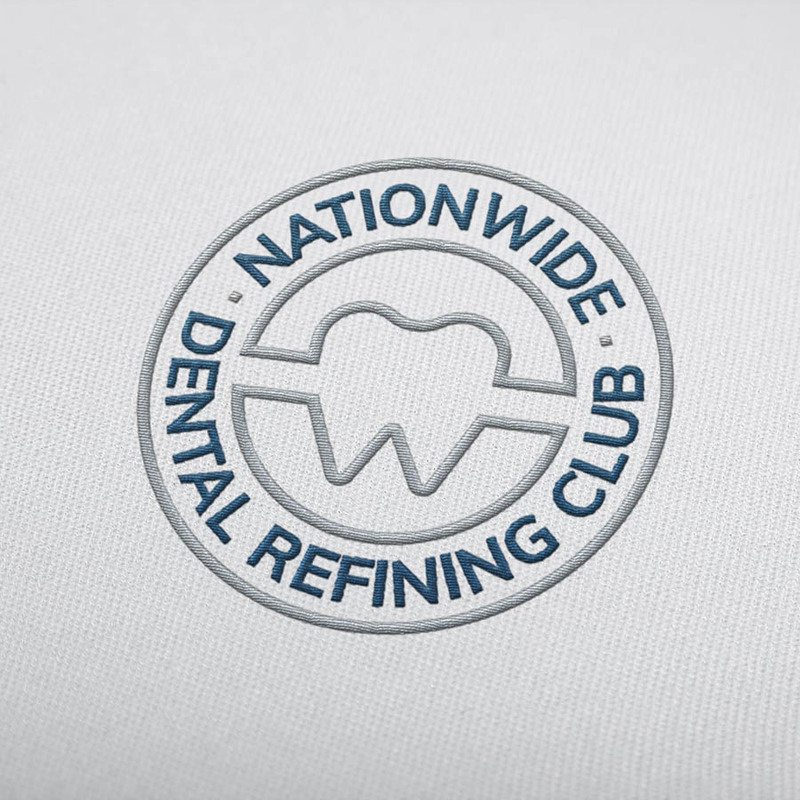 This branding and web design project included the creation of a logo family and site for the new Nationwide Dental Refining Club, an organization of dentists collaborating to refine their dental scrap at better rates than other refining companies. 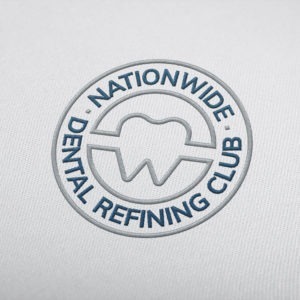 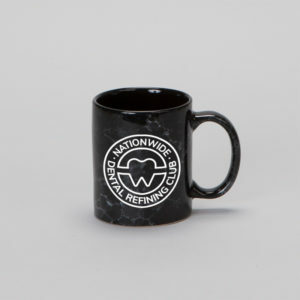 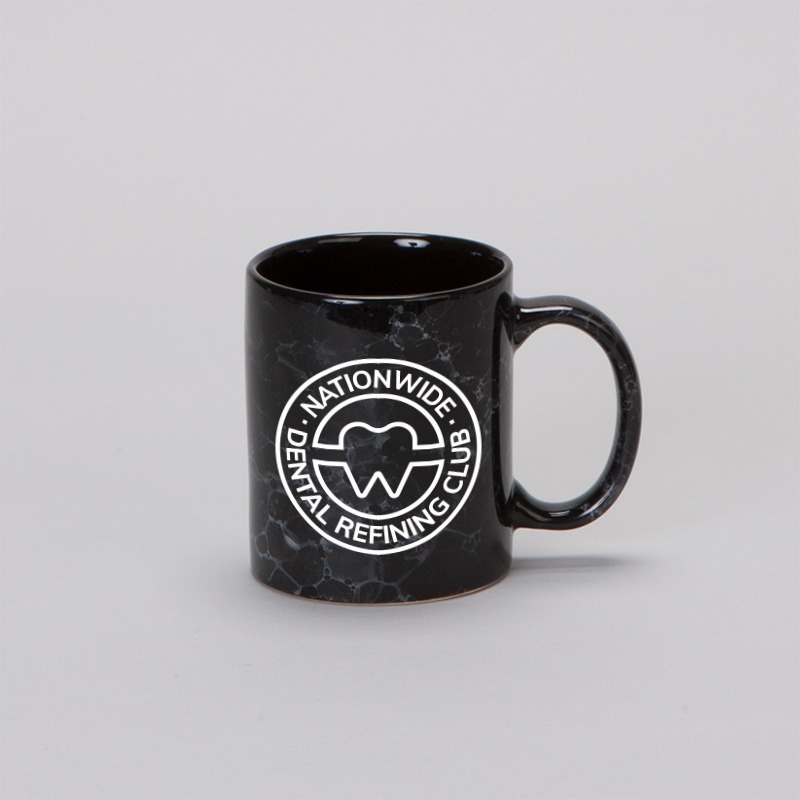 Rather than a photorealistic gold crown or a corporate-feeling logo, this logo is meant to evoke more of a club or community feeling to reflect the improved services offered to member dentists. 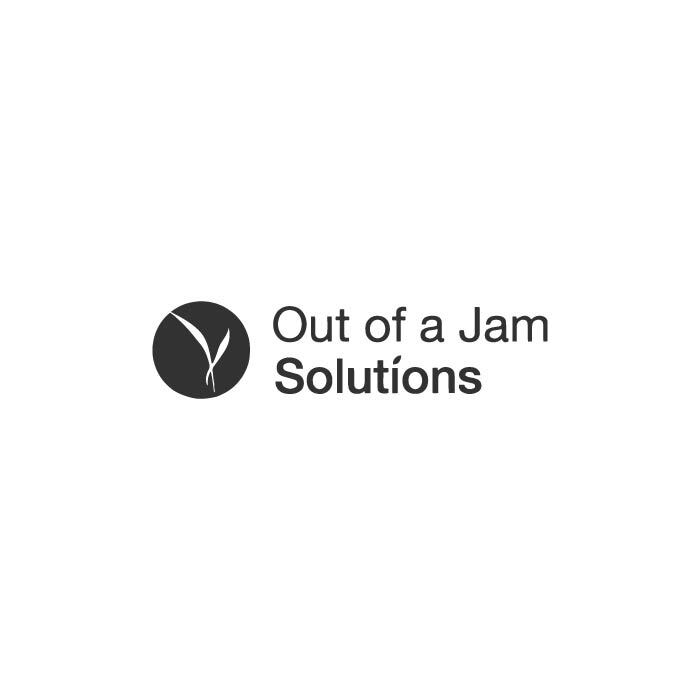 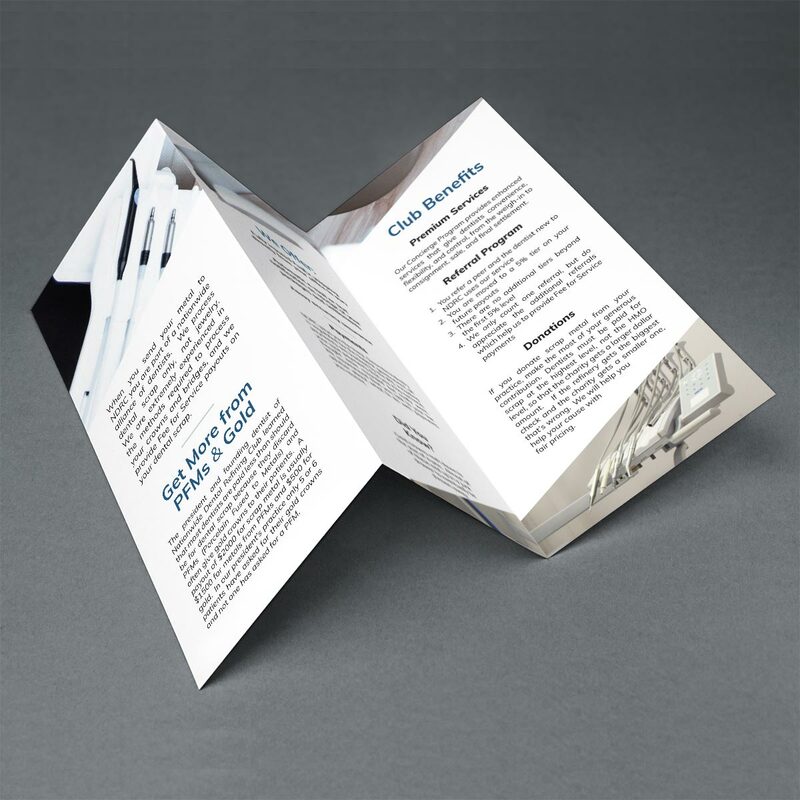 Created in collaboration with Phoenix Technology Solutions and The Scribe Away. 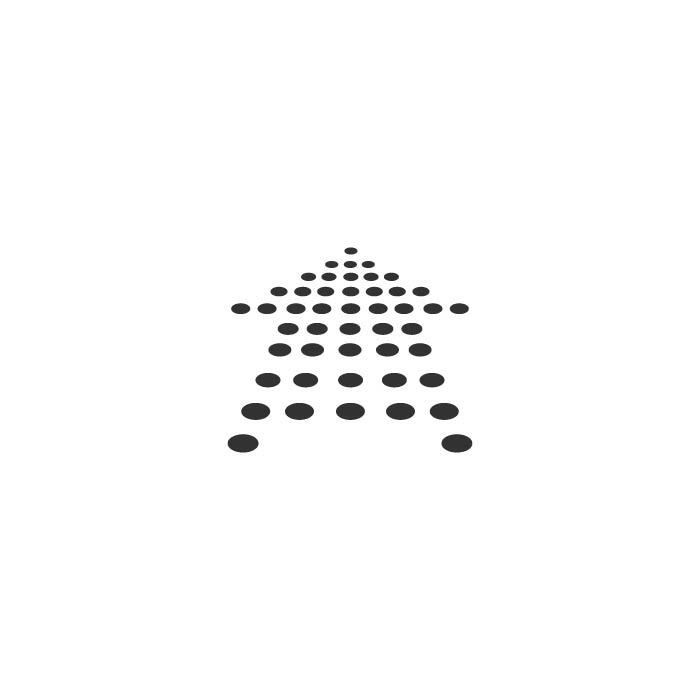 NDRC website coming soon.